A while ago, Loreal Paris released in their Color Riche Range Collection in other countries the collection have 7 shades available but here, they only released 4 shades & one of them really caught my eye. 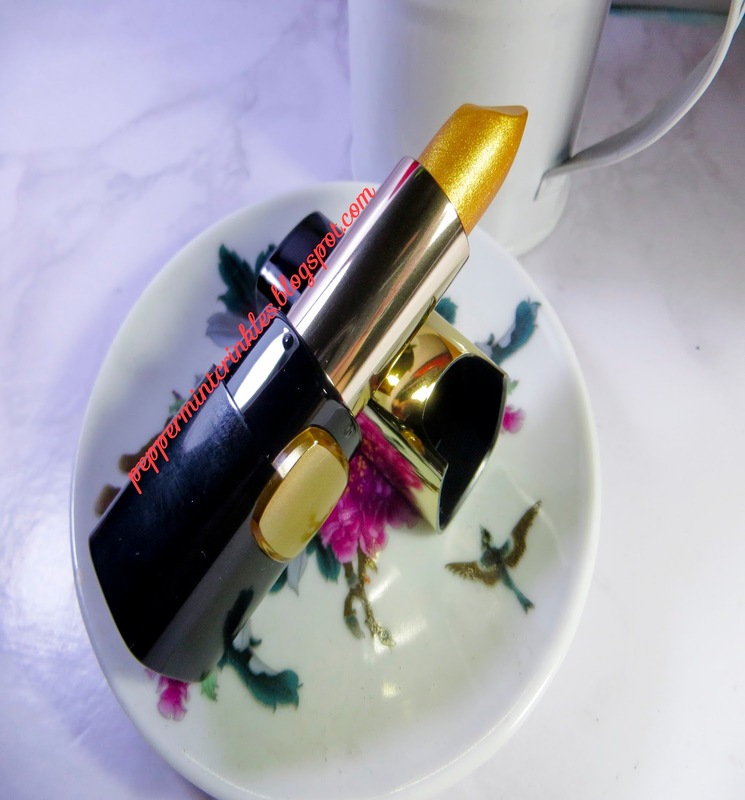 The lipstick comes from Loreal's signature squared cylindrical tube but this one has a gradient shade of black & at the bottom part the shade which is good for you quickly identify during times when you are in a hurry or you don't have enough time to open the tube one by one just only to see what shade in it. The shade is a metallic yellow gold. The first time I saw this, it kind of reminds me of a previous MAC collection "Russian Gold" which I am not surprise because Loreal Paris is owned by Estee Lauder & MAC cosmetics was bought by guess who, yup, Estee Lauder as well. So, it's no wonder if sooner or later, they would release a collection which is similar or exact type or texture in one of the other beauty brand collections like MAC Cosmetics. From the swatches above, you can see the gold has glitters on it. This can be worn alone or on top of any lipstick shade that you want which is a plus bonus on me! 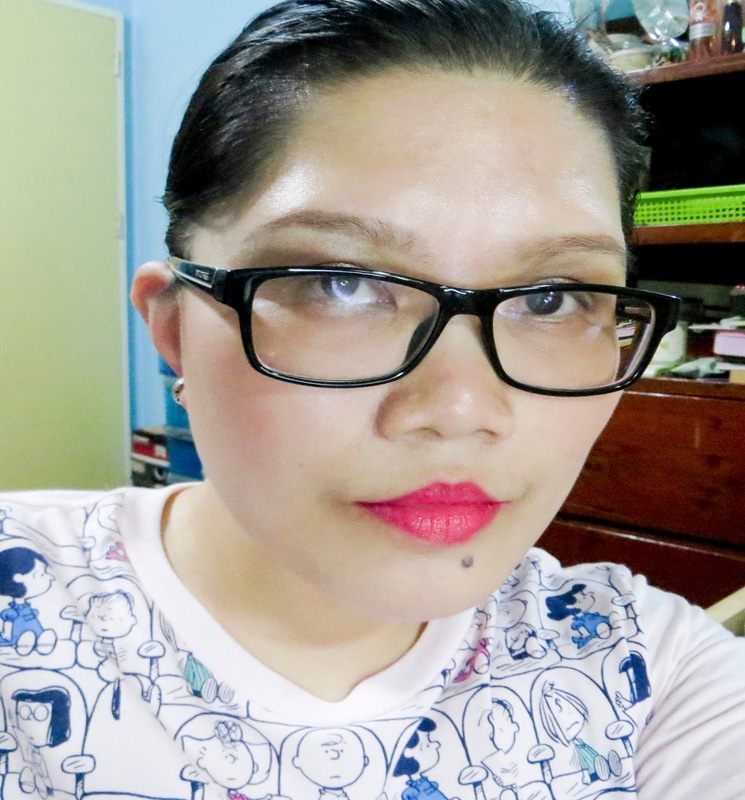 Because, I love layering lipsticks at least 2 or 3 shades to have my personalized shade. 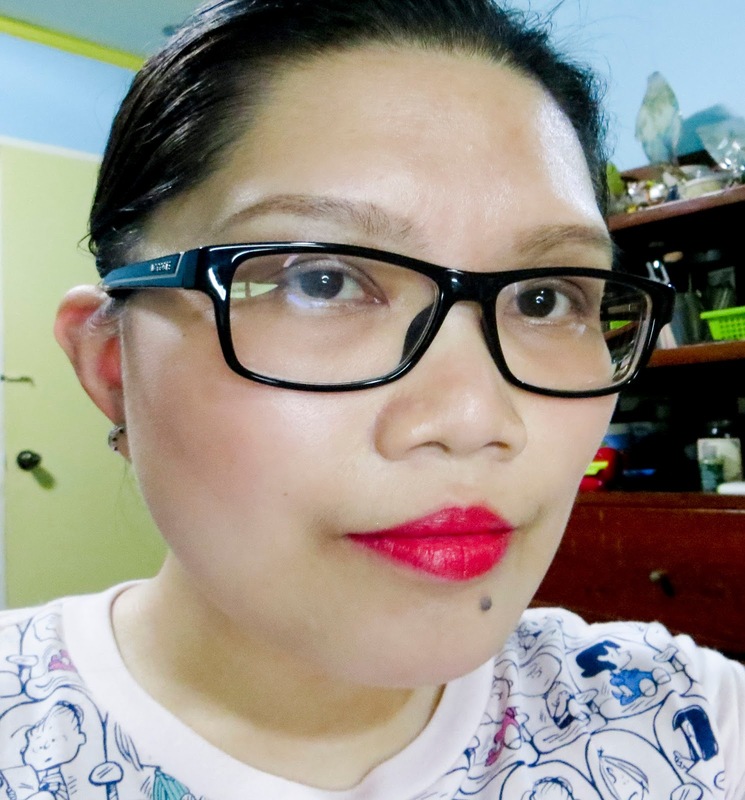 Here are the pictures where I am wearing some of my other Loreal lipsticks & some red lipsticks. Overall, I love this lipstick. It's so moisturizing & versatile. The shade is not so intimidating & I believe this can be worn by any skin tone. Have you tried Loreal's latest Gold Collection? 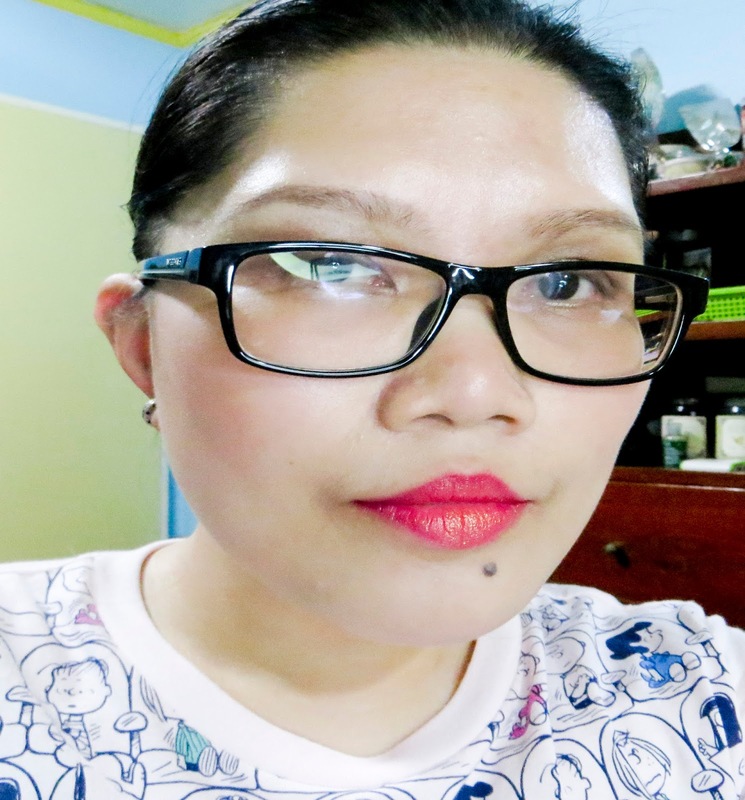 In my previous blog post on My Top 3 Fave : Summer Lipsticks, I've told you that I do have a lot of lipsticks in my treasure trove that are perfect for summer season & that I had a hard time choosing my tops so, here are the rest of the choices that also I love to wear during summer days. The first one came from one of the drugstore brand that I love & really never ceases to amaze me whenever they are introducing new range. This is also one of the product that I've been eyeing since they released this range. 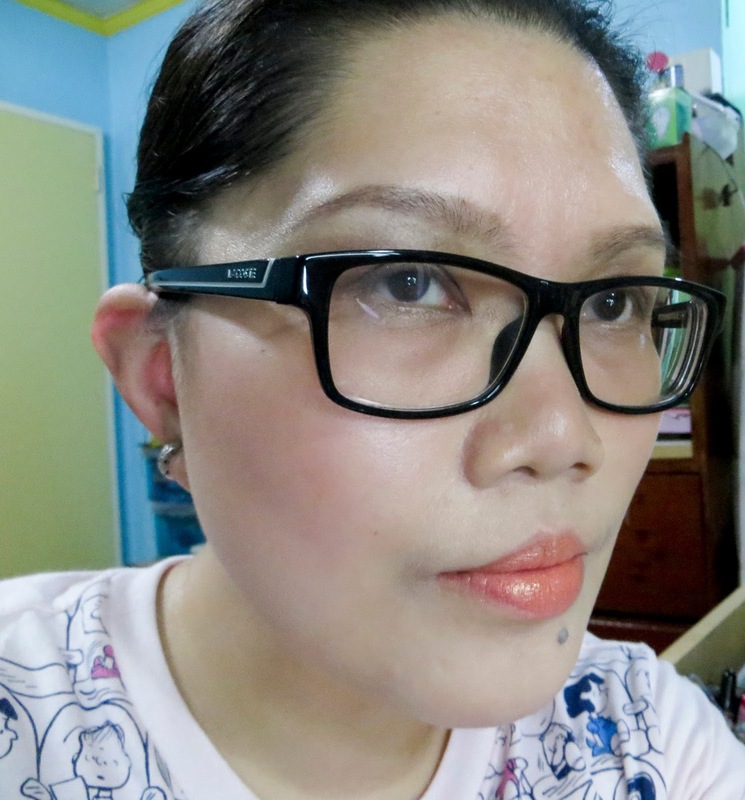 Revlon Colorburst Lip Butter in Juicy Papaya - a lip balm with a tinge of peachy orange shade. This is so moisturizing that I don't to apply lip balm & the shade is so perfect on my lips. It's like MLBB summer lipstick. See the tube? That's what's left of the lipstick - you can really tell by the looks of it. 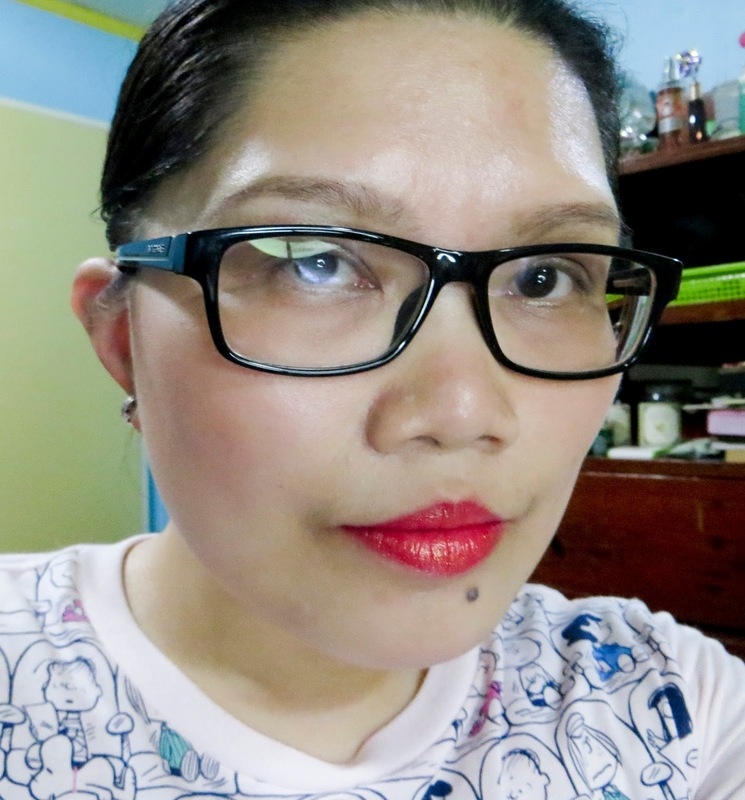 The next one is also from Revlon in their Super Lustrous Range - Siren, a bright red orange shade that gives a little oomph on my lips. I use this when I want to wear a much bolder summer look. 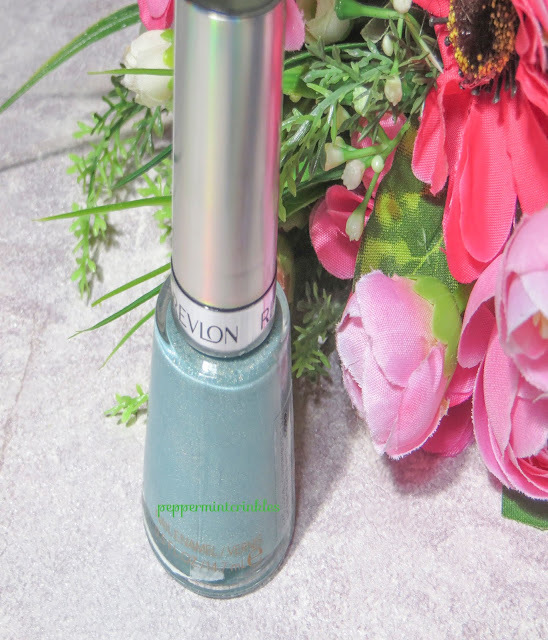 This is so creamy when applied & glides smoothly on my lips & has a creme finish. This looks shocking on the lipstick tube but when you applied it, oh, it compliments my warm undertone. I think this shade is perfect for every skin tone. 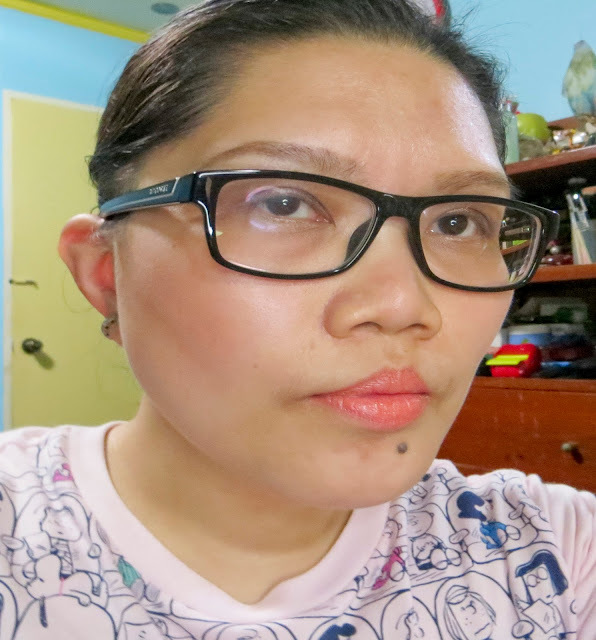 Next is MAC's Flamingo, a light cream peach, from MAC All About Orange Collection though this have been re-promoted a couple of time especially during summer. A light peachy shade when applied on my lips & an opaque finish. Another one is from Loreal Barely Coral, more of a corally shade on my lips with a tinge of matte finish though it's not dry on my lips. Here are the swatches from left to right : Revlon Juicy Papaya, Revlon Siren, MAC Flamingo, Loreal Barely Coral & MAC Tumble Dry. What about you? Do you have other summer lipsticks? I would love to read them on the comments below. Disclaimer : I bought these with my own money. I am not paid, influenced nor affiliated with the company (ies). Everything written on my blog is in my honest opinion & point of view. There are a lot of palettes & quads being introduced both by high end & drugstore brands. One of the drugstore brands that I love & introduced quads is Loreal. I was happy because she introduced a quad that have mostly matte shades. So excited to have one. Upon seeing the quad I immediately knew this is perfect for transition or crease shades. Packaging : The shadows are placed beautifully in a plastic compact with a transparent lid where you can see the shades & surrounding the lid a gold painted sides. Net Weight : 0.17 oz. / 4.8 g.
At the back there's a simple tutorial in applying the shades on your lids but you can mix match the shades upon your own taste. The lid is flipped open, it's a little sturdy enough for traveling. This is the closer look at the shades. From the top to the third are shades ranging from the lightest brown to darkest taupey shades while the bottom is a satiny white shade. The quad is also included with a double ended doe foot applicator perfect for packing up color on your lids. The first 3 shades are more on satiny to matte-ish shades which is perfect for an everyday look both from teens to mature skin. While the white shade is a satiny shimmer one perfect for a highlight or a lid color. The 3 brown shades are pigmented while the white shade is more powdery & so sheer. Here, I did swatch more for it to show up but nevertheless it's forgivable. I have done a tutorial using this quad too! Overall, I love this quad, love the shades & definitely I'll recommend this to my friends. How about you? Do have Loreal Cupa Joe Quad? For my Part 2 of My Top 3 Favorite Face Primer - a mixture of high end and drugstore brand. Before that here's my post of my Part 1 of My Top 3 Favorite Face Primer. Ok, let's get started with my Part 2 shall we? 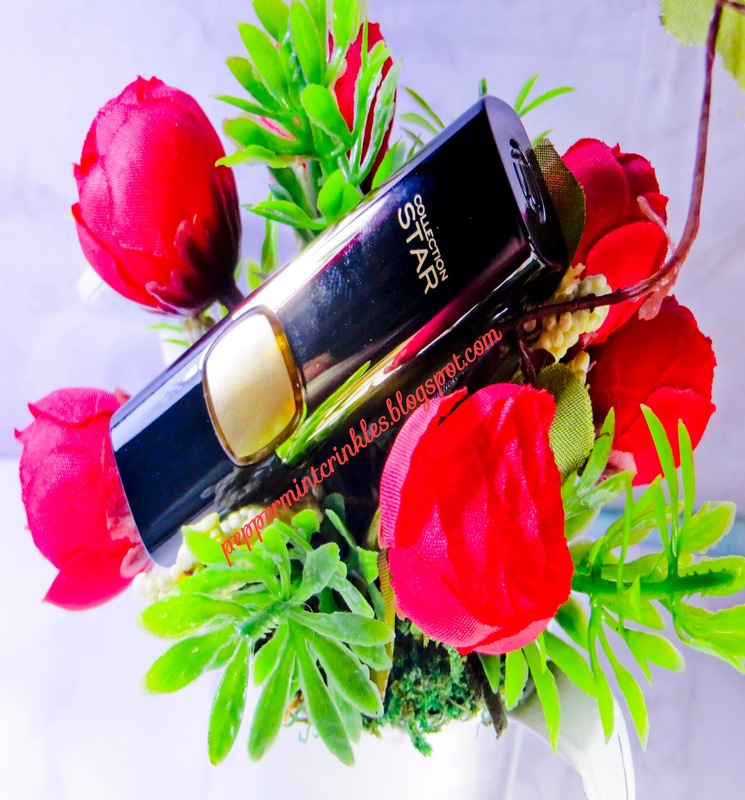 Primers is a very essential and important step after moisturizer and before applying makeup because it's a step that give protection to your face from the ingredients coming from your makeup which may be harsh on your skin. It's like a barrier between your favorite moisturizer and your favorite foundation. Me, I have very oily skin and it gets more oily on summer days but a little drier on colder days. Primers have two bases - silicone and aqua. 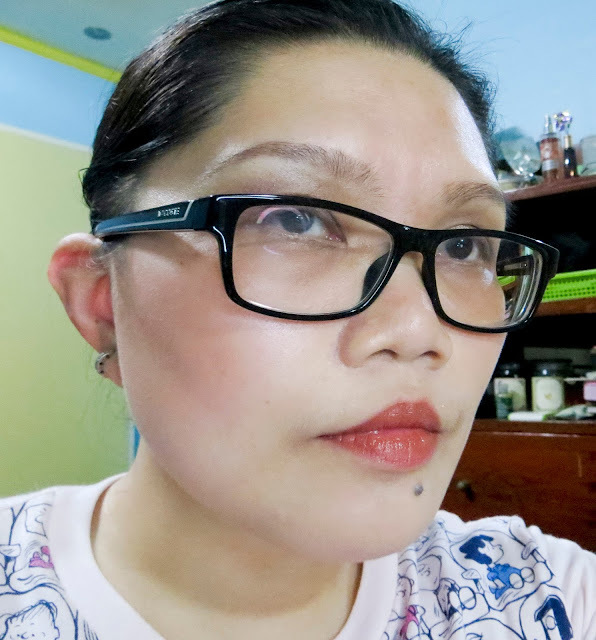 I was blessed that my face is not too sensitive, so I can try different primers without ever have to worry if I might end up with blemishes. Though, in rare times my face is too sensitive. Now, onto my next favorite face primers. 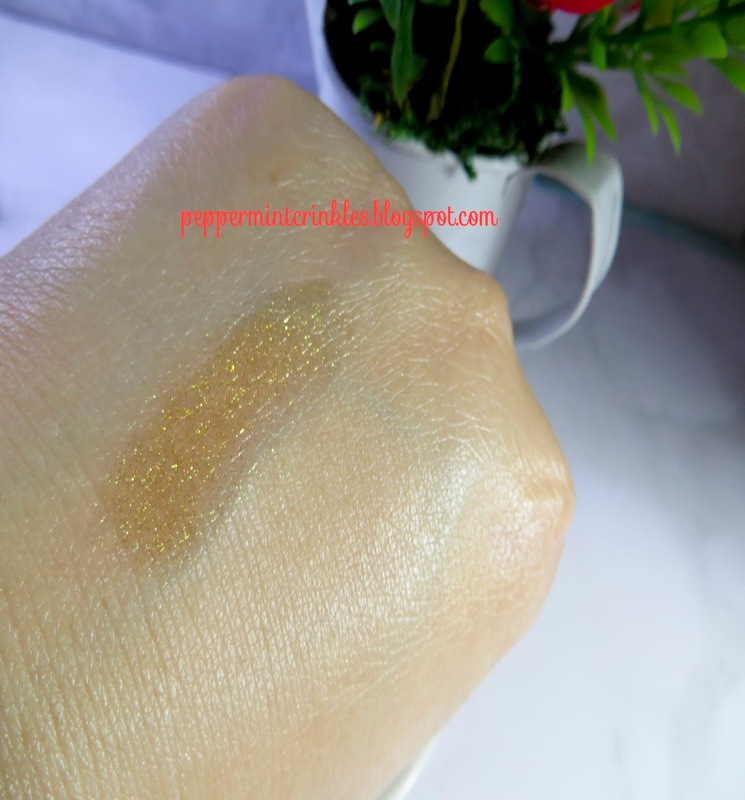 Laura Mercier - I first heard this primer from one of my favorite Youtube Gurus - the Pixiwoo Sisters where they started using the Tinted Moisturizer. This primer is a water base, good for every skin types. 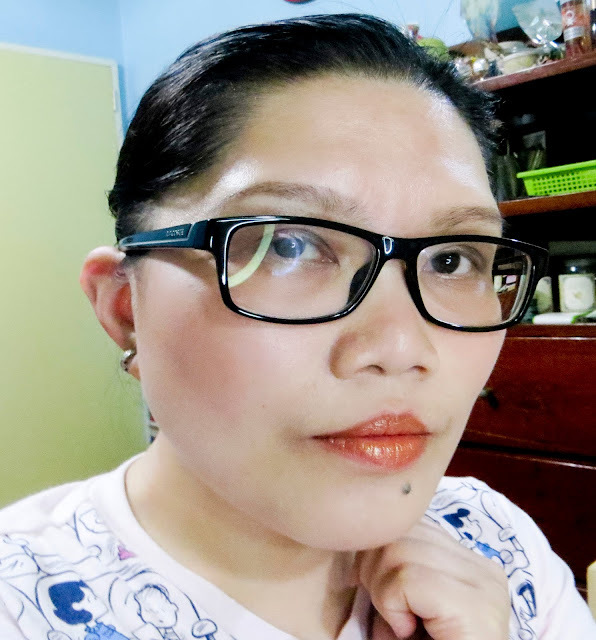 I use the Oil Free Primer during times when my face is oily that gives a matte effect and the Radiance one is when my face is so dull like I haven't gotten enough beauty sleep which gives my face a silky glow. Just an added trivia for those beauty lovers and enthusiasts, Gurwitch Products who owns Laura Mercier is being acquired by Shiseido - a Japan based firm brand known for producing skin care, hair care, cosmetics and fragrance products. That also, owns NARS, Cl'e de Peau, Ipsa and Bare Minerals (whew!). That is something we look forward to of Laura Mercier in the near future now that Shiseido owns it. Loreal True Match - A creamy formula that gives a blur effect which helps when my face is having a bad times like redness and blemishes. I did an in-depth review on this, just click the "HERE" located above to lead you on my post. PIXI Flawless Beauty Primer - A cream, water based formula which gives a light, glow sheen on your face. In fact, I can wear this alone and just apply concealer and good to go. Pixi have other range of primers but this one I love the most though, this glass bottle is an old packaging. Last time I've checked on their website they changed the packaging to tube size. I'll be posting an in-depth review on this soon. (Do watch out for that). 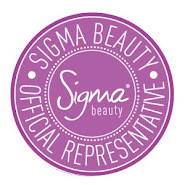 Well, what primers are you using? Love to hear them. Disclaimer : I bought them with my own money. I am not paid, influenced nor affiliated with the companies. Everything I've said in this post is in my honest opinion. 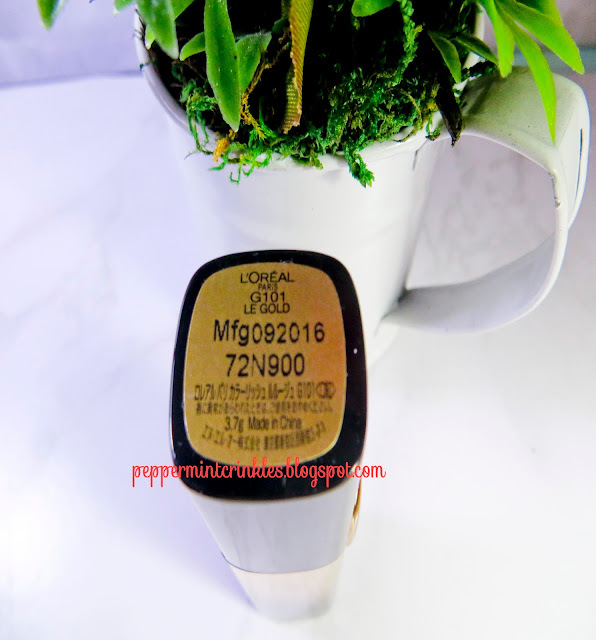 Last time, I did a blog post of one of the things I bought from Loreal when it was on summer sale. And here is the other one that I bought. I've heard so much about this from other beauty gurus that I got to thinking and wishing that this would soon be available here. My wish came true and when I saw that this was on sale, I snatched it immediately and was so happy I was able to get one! Packaging : The product contained in a light pink colored thin tube with a silver colored coated cap. It's under their "True match" range. Above the cap a "micro-blur technology" printed in black. At the back of the tube you will see what the company claims and the usage as well the ingredients and the net weight in 25ml. One of the main ingredients is Dimethicone - so if you have oily skin or combo this product is good for you. Though, for those who have sensitive to dimethicone I would suggest this is not for you to use I'm afraid. The product has a tinge of brown color. But when you blend it, turns to sheer like color. On the left side on the back of my hand, you would see my veins kind of disappeared a little so it says something when you applied it on your face. For those who have a bad skin day, it helps blur those blemishes and lightens redness. Have you tried Loreal True Match blur cream primer? If so, what do you think? Final Thoughts : For my oily skin, I like this product though a little expensive for a drugstore but still affordable. I've tested this on my face and just a tiny pea size is enough for my entire face so, a little goes a long way everyone. I like the way my face looks after applying this and then my putting my foundation on top. The result have this smooth even skin and I fell in love with it right away. Disclaimer : I paid this product and I am not affiliated with this company. What it is : A face primer for those who have oily skin or combo. Would I recommend it : Yes!!! A freelance Hair & Makeup Artist, youtuber. Green & Black shades enthusiasts. Loves coffee, pizza, cheese, makeup, doing makeup on other people, drawing, music, exploring new products, anything to do with art. Pili in my lip products?! - YUMMY! Blog by PeppermintCrinkles. Powered by Blogger.